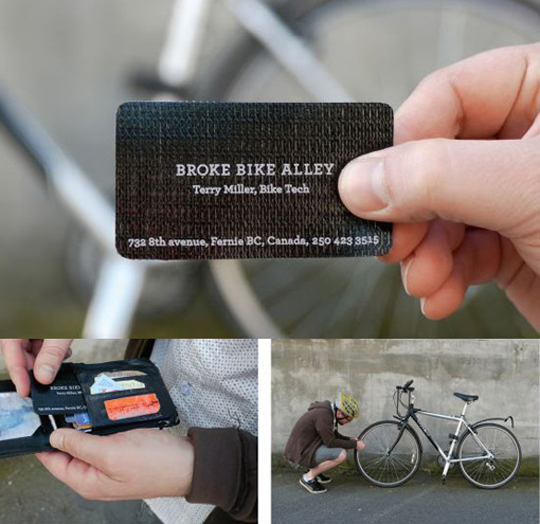 Imagine it’s time to trade business cards and then bam! 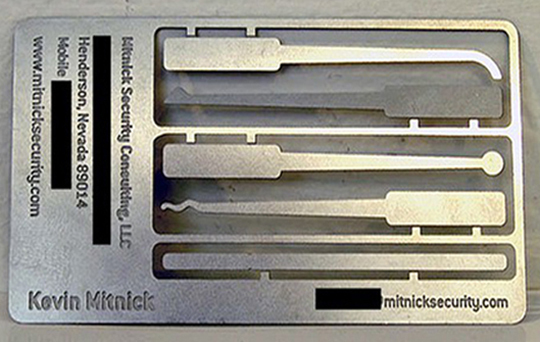 You hand a prospective client one of these bad boys. 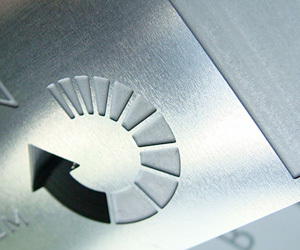 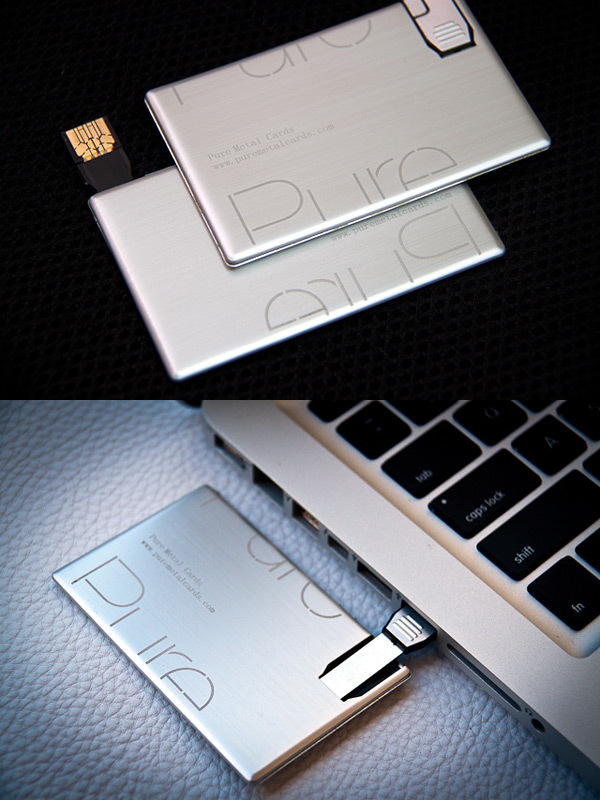 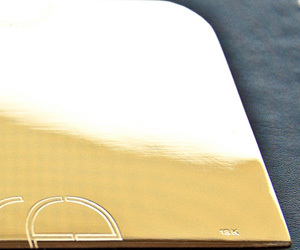 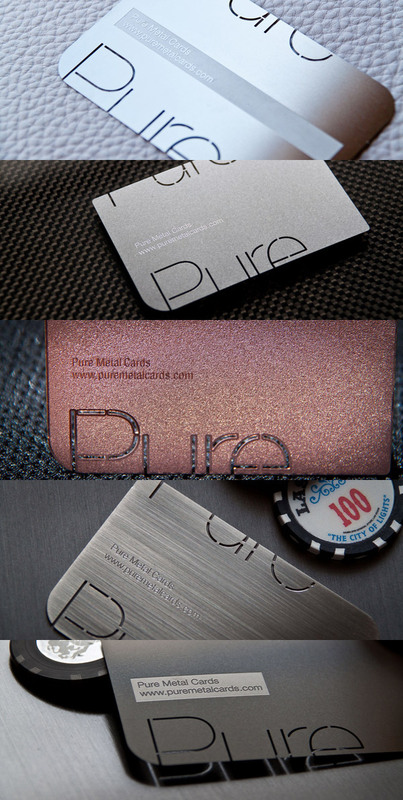 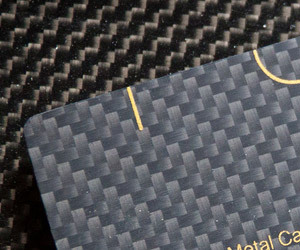 Yes, Pure Metal Cards actually prints/laser cut/die cut/emboss business cards on real metal material. 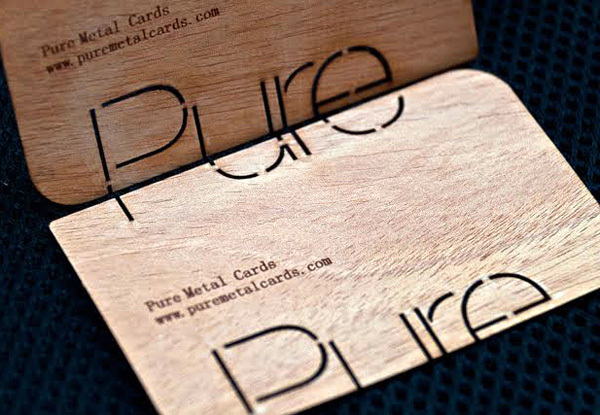 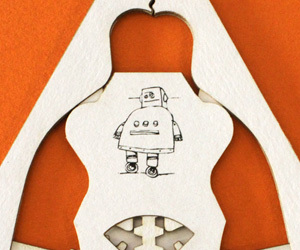 I also love their minimalist design where they let the material do the talking.